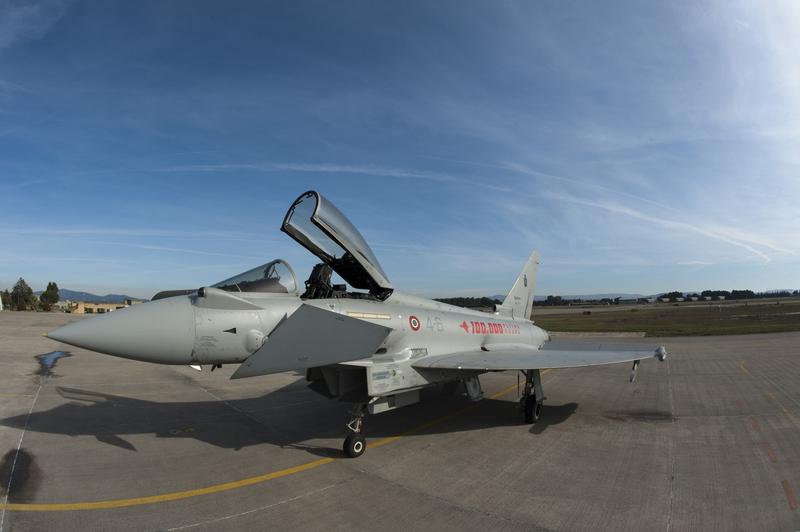 Obviously, what happened in the days of the Dubai Air Show 2011, does not easily imply that 60 Typhoon 2020s (that’s the name of the multi-role upgrade) will equip the UAE Air Force which has been under negotiation with Dassault for three years. Nevertheless, the last chapter of the fierce struggle between the two Indian MMRCA contenders shows that the fighter deal in the UAE is far from being closed in spite of the brilliant results achieved during Operation Unified Protector by the “omnirole” Rafale that in July were moved from Solenzara, in Corsica, to Sigonella, in Sicily, to operate closer to the Libyan coast (and closer to the UAE’s F-16 Block 60 and Mirage 2000s also deployed there…..). 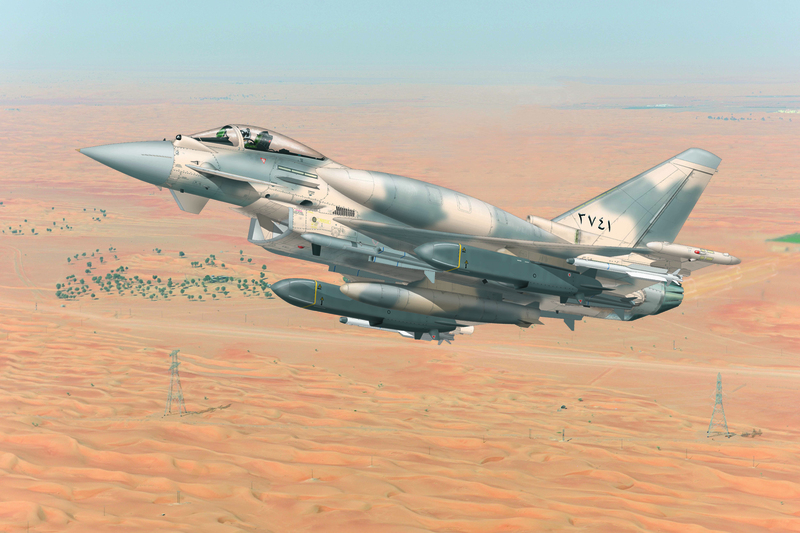 The one offered to the UAE will probably be a multi-role combat plane that will include all the modification foreseen in the Typhoon 2020 upgrade for India. 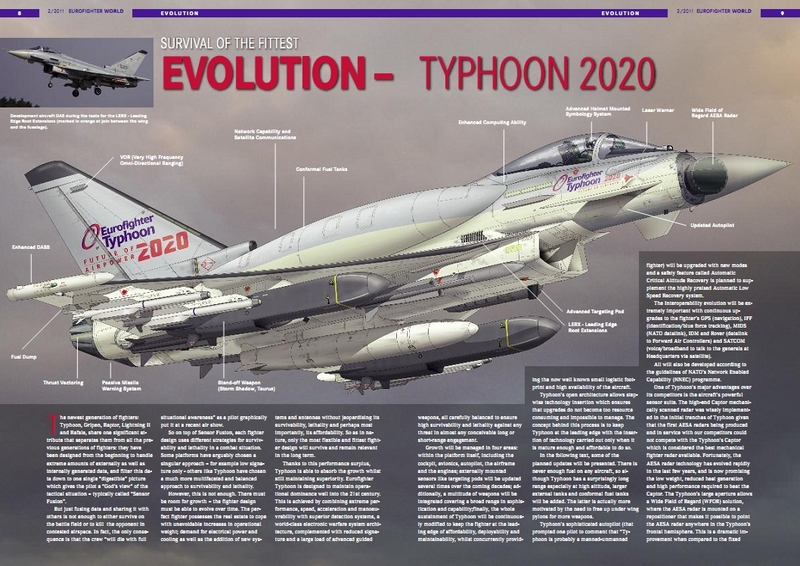 Anyway, at least for the moment, and based on the pictorial rendering of the next generation Typhoon, I can’t but notice that with CFT (Conformal Fuel Tanks), two Storm Shadow cruise missiles, four Meteor BVR and two IRIS-T or ASRAAM air-to-air missiles, thrust vectoring and a desert camouflage, the Typhoon would not only be a lethal weapon in both the air-to-air and air-to-surface scenarios, but it would be also extremely cool. Not bad in times of stealth-shaped manned and unmanned planes.